Creating additional space in your Wallingford home is so easy when you choose one of our conservatories from our collection at Abbey. We offer state of the art technology, innovative design and high performance designs which will completely transform your property and your lifestyle in a cost-effective and stylish way. Our highly trained installation team will treat your home as if it was their own, taking care to ensure every detail is perfect when fitting your conservatory. You can count on our expertise, as well as our honesty and integrity, just take a look at our Checkatrade reviews to see how highly regarded we are. Our show centre is now open to you to visit from your home or work or wherever you are! 7 days a week, 24 hours a day and 365 days of the year! Our lean-to conservatory options are a popular choice for many homeowners, as they offer a versatile way to create additional space. These structures can slip under low eaves and fit into narrow spaces, making them ideal for properties where space is at a premium. 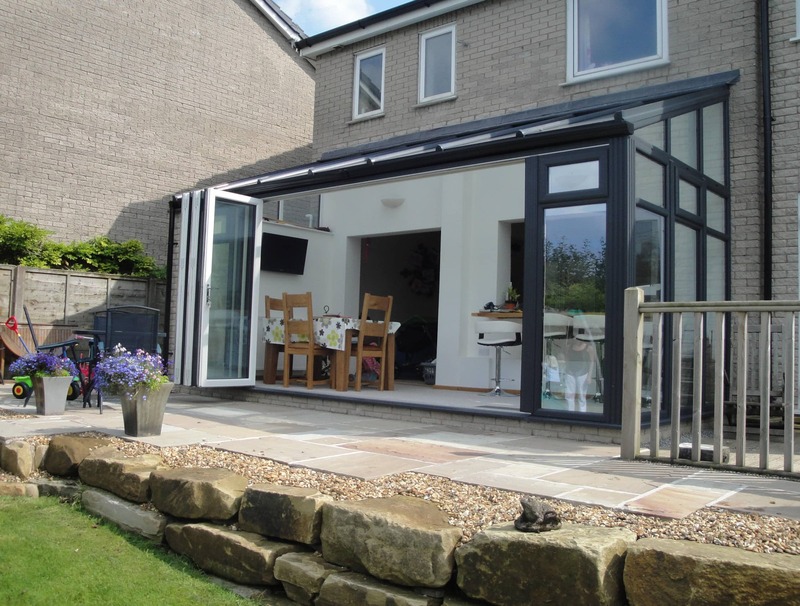 The lean-to conservatory offers great value for money, and are a superb way to enhance your home. The Victorian conservatory designs are one of the most popular options for Wallingford homes. They have a beautiful, intricately designed look, adding notable character to your property. The three or five faceted shape provides a superb all round view of your garden, and floods the room with natural light, creating a fantastic space for relaxation. If you are looking for a conservatory that offers a functional living space, then our Edwardian designs could be your perfect match. They have a square or rectangular shape which enables them to be used for almost any purpose, and with their simple, clean lines, they are ideal for blending in with your existing property’s architecture seamlessly. If you are looking for something completely different, then a gable-end conservatory is the perfect option for your Wallingford home improvements. These conservatory options have the base of the Edwardian style, with a roof that replicates the end of the roof on a traditional house. 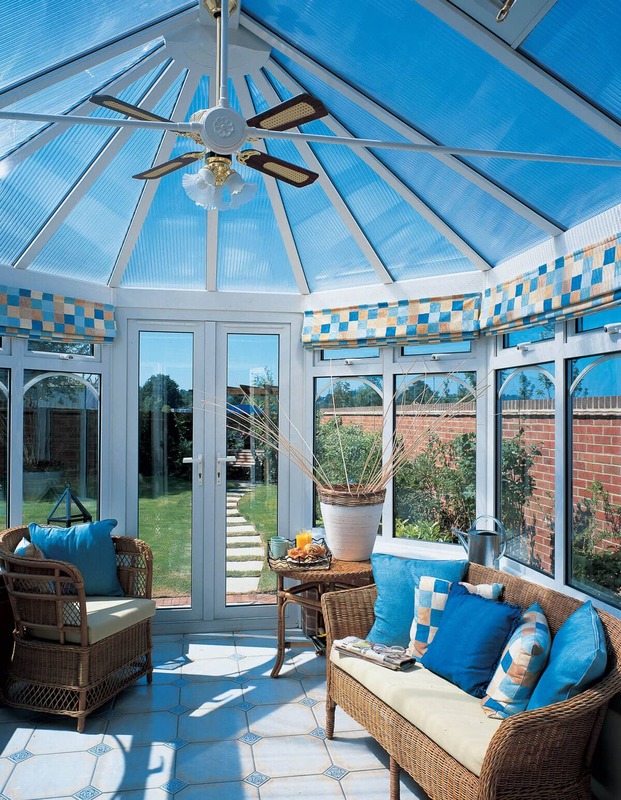 These conservatory designs will add a real sense of grandeur to your home, enhancing its natural style. With so many conservatory styles available, it can be hard to find the right style and design for your home. Our bespoke conservatory designs are a fantastic alternative. They are specifically designed for you and your home, ensuring they meet your every requirement. They are ideal for if you have an awkward space to fill, or perhaps you are in need of a particularly large structure. Traditional extensions are costly and disruptive, making your home a mess for weeks on end. Our orangeries are a fantastic alternative, as they combine the additional privacy of having more brickwork with the pricing and efficient installation that you get with a conservatory. These conservatories offer the best of both worlds and are highly sought after throughout the Wallingford area. 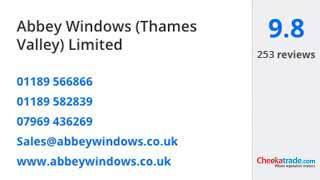 At Abbey Conservatories, we rely on our customer satisfaction to help our business thrive. This means we strive to offer the very best conservatory installations in Wallingford. From our expert design team through to our experienced installers, we only work with highly trained people. Our conservatories are constructed using high quality profiles which offer exceptional thermal performance, achieving outstanding Windows Energy Ratings. They also offer high performance, intelligently designed security that benefits from internal strengthening technology. Our conservatories are also fitted with state of the art locking systems from Yale. When you choose Abbey Conservatories for your new conservatory in Wallingford, you can count on having the very best there is in the industry. All of our installers utilise a wealth of experience to ensure the conservatory is fitted expertly and promptly. It gives us immense pride to receive fantastic feedback from our customers about the services that we provide. We are accredited by the Double Glazing Network so you can be assured of our quality. Enjoy the peace of mind that only a professional, reliable and efficient service can give you. Our membership is only achieved by meeting the rigorous requirements of the accreditation during the strict assessment process. You can be sure of a top class service, with professional designs for top quality products to be expertly installed. Our conservatory prices in Wallingford are superb, and as such, you can count on superior value for money. We make it easy to find your own tailored costs too, as we have an online conservatory designer which is simple to use. Just enter your specifications to create your perfect conservatory and our calculator will give you a personalised guide price. You can also contact us for a chat about your conservatory ideas, or even book an appointment with one of our experts. We are here to help you find the perfect conservatories for your Wallingford home. We look forward to helping you find your perfect home improvements in a cost-effective and easy way. "On time, speedy job, just right". "Completed quickly, very good work, communicated very well throughout installation". "Good service from the quotation through to the installation. We would definitely use this company again". "Professional service from first sales contact, product selection and installation".